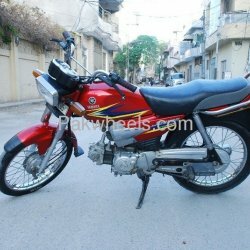 Yamaha is the leading motorcycle manufacturer in Pakistan. 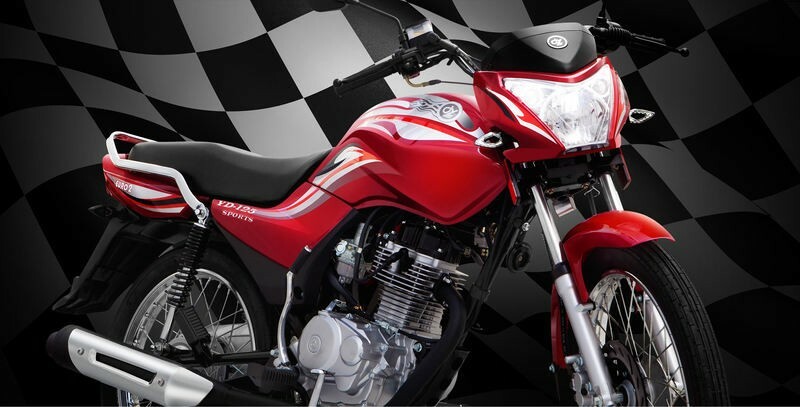 They have launched their one fo the most awaiting model for 2017 with the name of Yamaha DYL YD-125. This motorcycle has good features. It has a strong and powerful body. 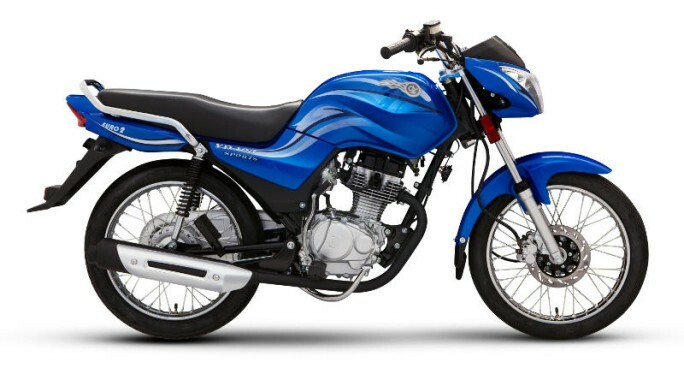 Its single cylinder 4.stroke air-cooled engine gives you a comfortable and fast speed ride. It is available in two color choices of red and black. For this motorcycle spare parts not available, resale is worst. Even side mirror not available. look is good does not go above 100 km/hour. Height is good for short rider, as both rim size 17 inch.